It is too late now to say sorry. 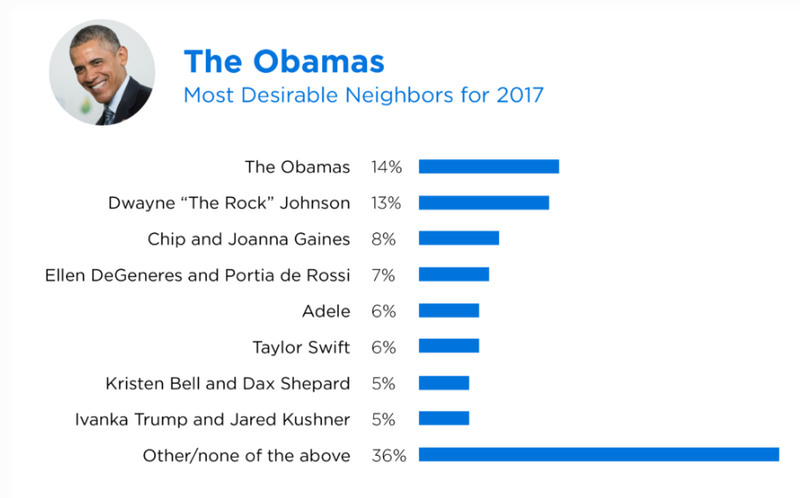 Zillow has once again taken the glittering pulse of celebrity neighbor-dom in its annual Celebrity Neighbor Survey, ranking the high-profilers us “normies” wouldn’t mind occasionally borrowing a cup of sugar from. The most sought-after, according to the survey, is the exiting First Family, who will remain residents of D.C. (get a glimpse of their new digs here!) in the new year. 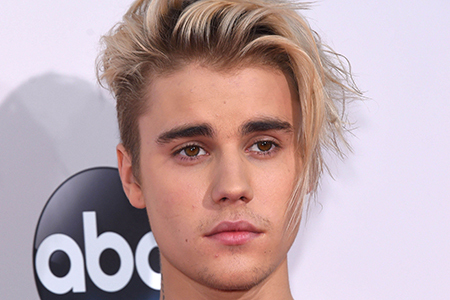 The least, on the other hand, is real-life (and now two-time) worst neighbor Justin Bieber, who racked up the most votes in the history of the survey. Do you agree? Which famous face would you want to share a fence with?